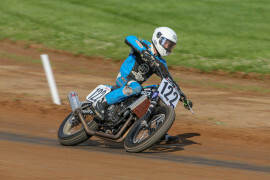 Parker Norris has been racing since he was four years old and began racing flat track professionally in 2016. 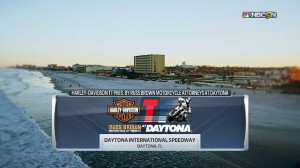 Riding the Digitrace/Babbits/Motion Pro Kawasaki Ninja 650 in the Twins class for the 2018 American Flat Track season, Norris has raced in two main events this season. 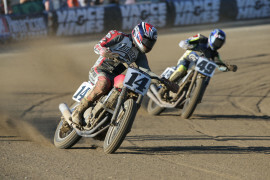 He finished in 16th place at both the Texas Half-Mile and the OKC Mile. While racing in a local race in Terre Haute, Indiana, Norris was injured and is out for the remainder of the 2018 season. 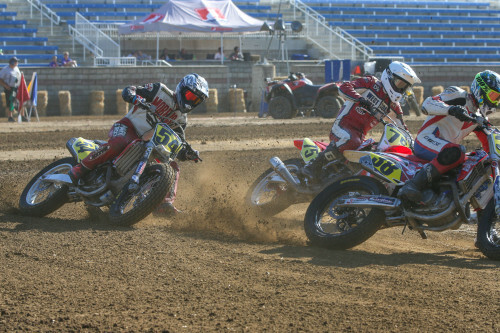 2017 Parker Norris finished the 2017 American Flat Track season 14th in the AFT Singles standings with four top-10 finishes for the year. 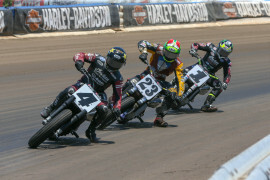 He earned two podiums for the year, including a 3rd place finish at the OKC Mile and a hard-fought victory at the Lima Half-Mile.